CAM-32: CAM-32 was awarded to Varney Air Lines. Varney had been founded in 1926 by Walter T. Varney. 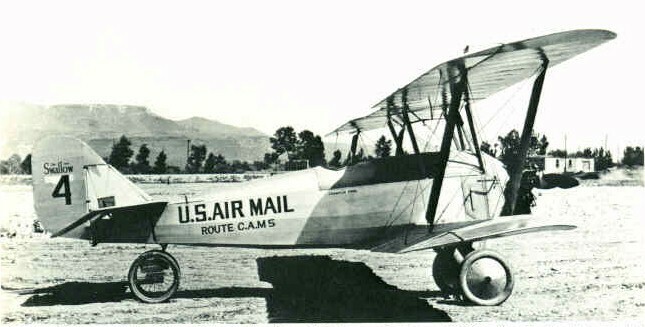 CAM-5 air service was inaugurated with both north and south flights on April 6, 1926 between Elko Nevada and Pasco Washington with an interim stop in Boise Idaho. On September 15, 1929 CAM-32 was also awarded to Varney. It extended air mail routes from Pasco WA to Spokane and Seattle WA. Postal mail covers carried on the inaugural flight between each point of landing and take-off are collectible and are known as CAM-32 covers. Boeing Air Transport had purchased Pacific Air Transport in 1927. BAT then merged with National Air Transport in May 1930. 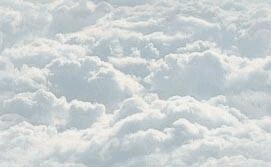 A month later in June 1930 it purchased Varney Air Lines. In 1931 the result of these four merged/purchased airlines became United Air Lines.